Amazing Aerial View View Fluffy Clouds Above Sinai, Sharm El Sheikh, Bright Blue Sea And Sand Islands In The Red Sea. Airplane View. Lizenzfreie Fotos, Bilder Und Stock Fotografie. Image 115452794. 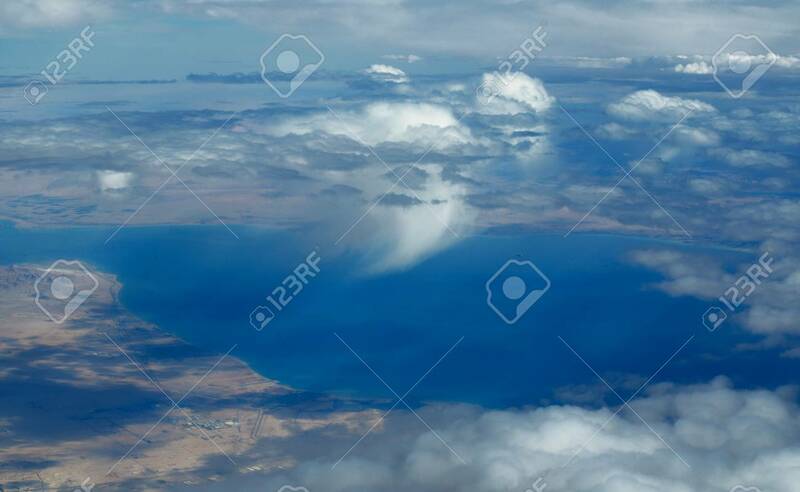 Standard-Bild - Amazing aerial view view fluffy clouds above Sinai, Sharm El Sheikh, bright blue sea and sand islands in the Red sea. Airplane view. Amazing aerial view view fluffy clouds above Sinai, Sharm El Sheikh, bright blue sea and sand islands in the Red sea. Airplane view.